This gives you full access to the dungeon, multiplayer, etc. This is a standalone game for Windows/MacOSX/Linux. 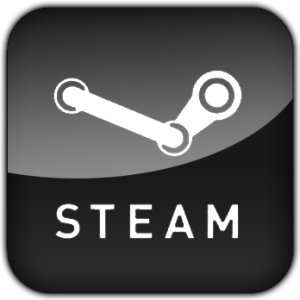 It supports great Steam features like online Achievements and Steam-based multiplayer with Steam Friends. This version for Android and Android TV allows you to try the game for free (and see if your device is powerful enough). You can then purchase just the character pairs you like for about $1 each (eg. get both Knights and Valkyries for $1, then you can play Knight or Valkyrie characters all the way down as much as you like). This version for iOS allows you to try the game. You can then purchase just the character pairs you like for about $1 each (eg. get both Knights and Valkyries for $1, then you can play Knight or Valkyrie characters all the way down as much as you like). Each version is a separate purchase to the other versions, however those who purchased the Web/Windows/MacOSX versions prior to the Steam release will get a free Steam Key added to their Account.